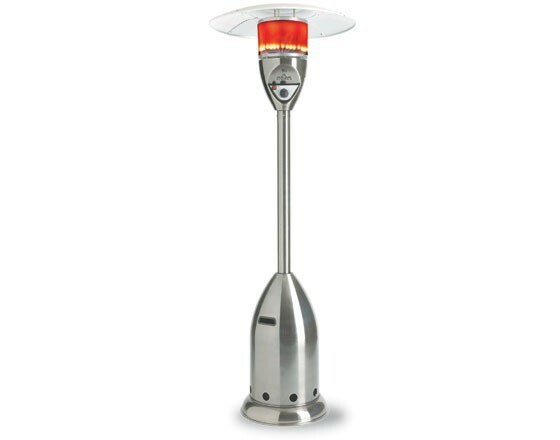 You already know that when choosing your patio heater, the size and model are important factors to consider. Here are more aspects about these convenient heating devices. Most units have a flame that you can easily adjust to match your desired heat levels and ambience setting. If you want a unit that you start using right away, opt for one that comes assembled. This is crucial as building a new heater could end up taking a large amount of time. Electronic controls allow you to adjust the amount of heat coming from the unit. Some heaters have simple controls and a one-touch ignition. There are even models that come with their own remote control. Units with a five-year limited warranty are built with quality materials built to withstand the harsh elements outside. All you need to clean the heater is damp cloth or water and mild soap. Avoid oven cleaners as that will only damage the unit. Look through the owner’s manual for specifics. You don’t need to worry about a lot of maintenance with your unit. Just wipe it down and you are good to go. If you desire to get a top-notch device, Hi-Tech Appliance has a good selection of gas & electric patio heaters for your outdoor area. Give us a call for more information. You can also visit our showroom in Louisville, CO, on McCaslin Blvd. 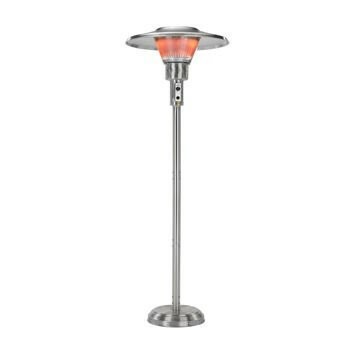 There, you will find not only the best patio heaters in the area, but outdoor kitchens or built-in grills, gas firepits, or outdoor fireplaces.